Did someone say wrestling?? It’s sign up time! 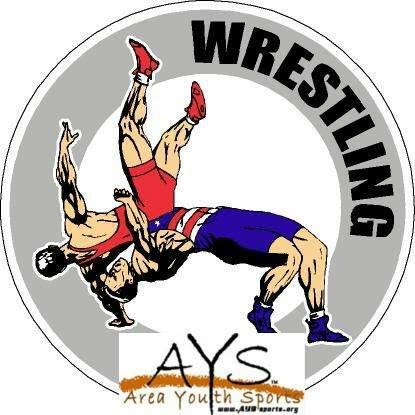 Wrestling clinic will be available to grades 3rd-12th and is open to both girls and boys. Wrestling clinic will be a 6 week session and will take place on Friday’s Time TBA. Teaching skills and techniques along with rules of the sport. Signup fee is $40 for our community members. Open to out of community children for an additional fee of $10. Sign ups Open till December 22.